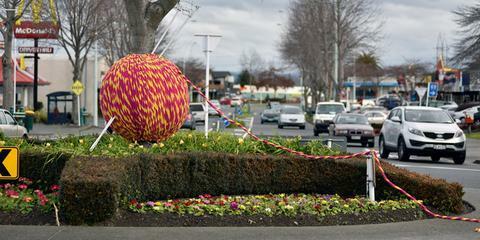 The first mysterious happening: in August 2014, giant knitting needles disappear from a sculpture in Greerton, New Zealand, and there’s no sign of them being returned. 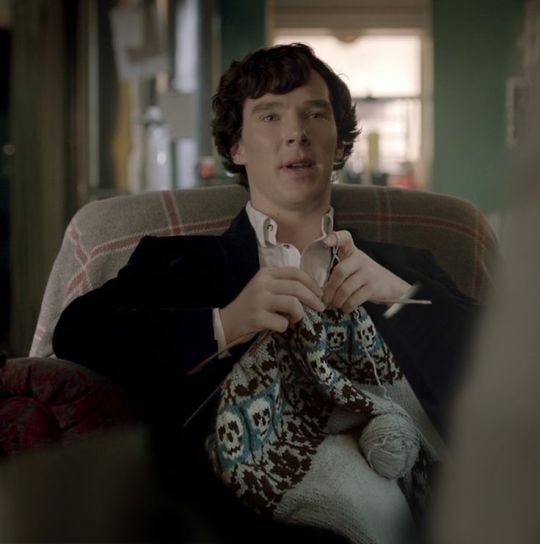 Does anyone in NZ have the 411 on this crime, or should we call Sherlock Holmes (who also knits, at least when Benedict Cumberbatch portrays him). Another odd occurrence: a yarn bombing installation is stolen in Beacon, New York–and it’s not the first time this has happened! Read more in this August 14, 2015 article from The Highlands Current. Maybe we should put Miss Marple on the case! Don’t these people know knitting needles save lives? In the case of one woman, a terrible fall and knitting needle injury led to the discovery of her breast cancer–and subsequent recovery. Knitting has also been used in criminal detention facilities as a form of anger management, meditation, and social work. In Maryland’s Howard County, a knitter has been teaching convicts to use knitting as a way to calm themselves and release tension, all while making something wonderful. 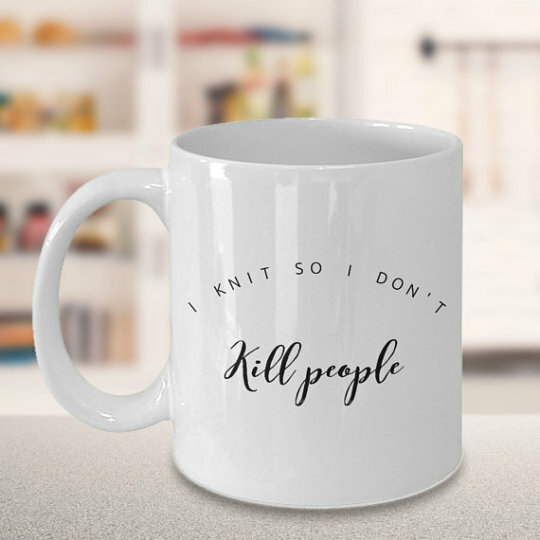 It’s just proof that knitting and crime don’t mix–maybe we need to hook up those would-be criminals with a Knitcrate subscription and one of these mugs, because every good knitter and crocheter knows there’s no better way to unwind and get the day’s frustrations out than with some great yarn!